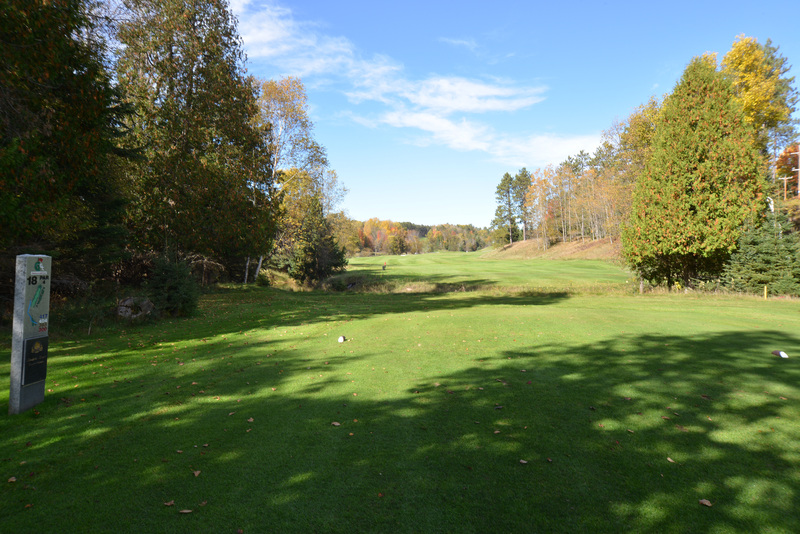 The Gladstone Golf Club is virtually cut from the forestsof the Upper Peninsula. 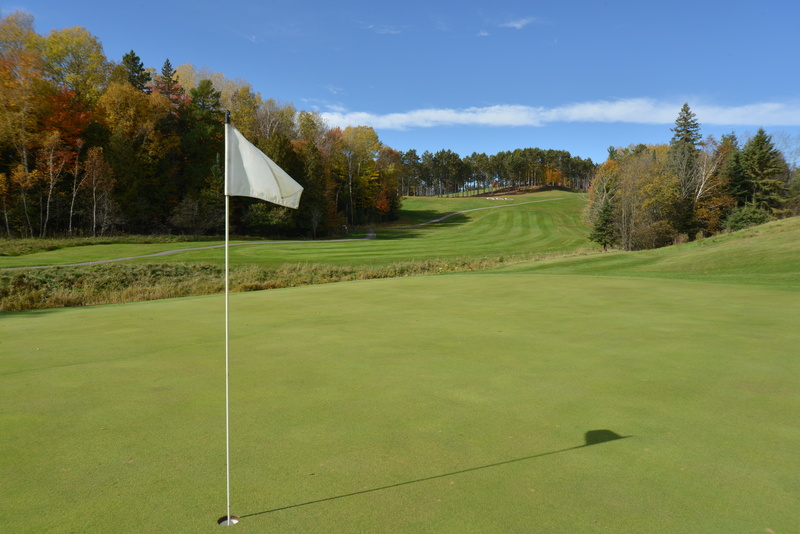 Surrounded by thousands of acres of state forest, the 18-hole championship course is one of the most scenic golf venues in the UP. The 6,456 yard course has huge greens and very narrow fairways that put tee shots and putting at a premium. The majestic Days River runs through five of the holes. The clubhouse offers a full bar, light lunches, Friday night Fish Fry open to the public (May-September), and rental carts. The course includes a driving range, putting green, and chipping green. The club is located four miles north of Gladstone on the Days River Road off US 2 & 41 & M-35.